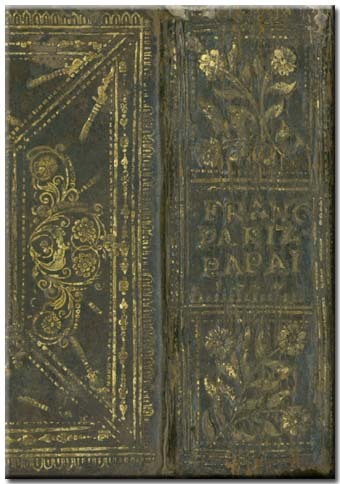 One of the gems of the Library of the Hungarian Academy of Sciences is the Album Amicorum of Ferenc Pápai Páriz, Jr., that he carried with himself on his one and half decade long European peregrination (1711-1726). This album amicorum, the use of which followed a widespread European practice of the age, is now made available for all those interested in this period and topic. This album, which offers a very special glance into the intellectual life of 18th-century Europe, is published at the Internet on the occasion of Hungary's accession to the European Union on May 1, 2004.